Apart from its home productions, Yash Raj Films has successfully distributed films of other renowned film-makers across India through its strong & vast distribution network. 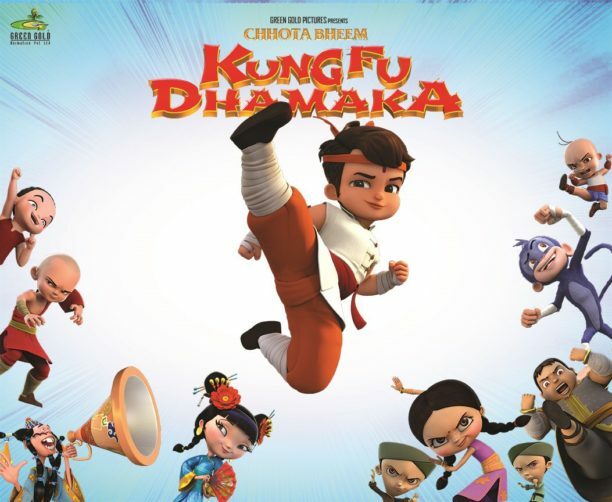 Adding to its ever-growing list of titles, YRF will distribute forthcoming Indian animation films “Hanuman vs Mahiravana” and “Chhota Bheem: Kung Fu Dhamaka”, across India. 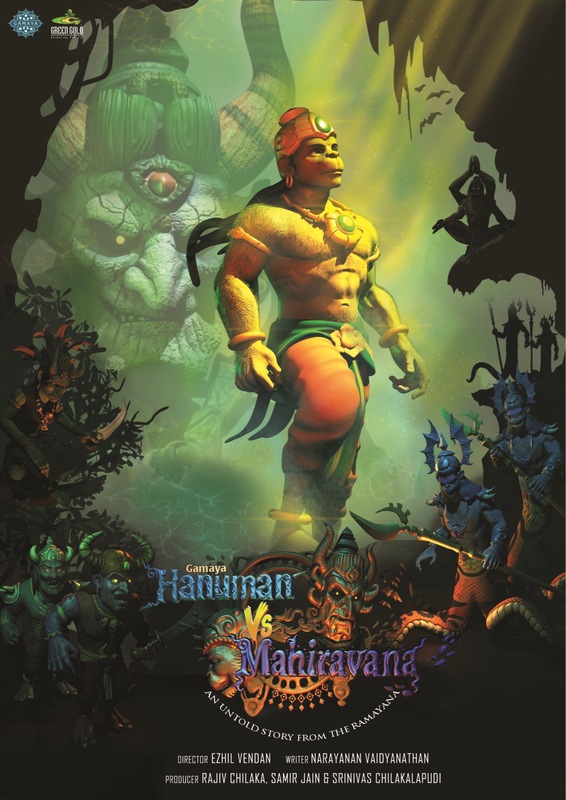 Produced by innovative animation content company Green Gold Animation, these films will be released in Hindi and Tamil languages across India in stereoscopic 3D & normal 2D versions. In the past, YRF has had a successful distribution collaboration with Green Gold Animation, while distributing their film “Chhota Bheem And the Throne of Bali” across India in May 2013. This collaboration with Indian animation for YRF will amplify the reach of these films to their widest possible audience, ensuring Indian audiences get the best of home grown entertainment. On the emperor’s invitation, Chhota Bheem, now stronger than ever, is in the kingdom of China, participating in a prestigious martial arts competition. When Kia, the emperor’s daughter is taken by her uncle Zuhu, Bheem and team go after the kidnappers, but Zuhu is unlike any enemy Bheem has ever encountered. Steeped in dark magic and martial arts Zuhu is pure evil, Bheem may just have met his nemesis in the land of Dragon. 15 queries in 0.306 seconds.